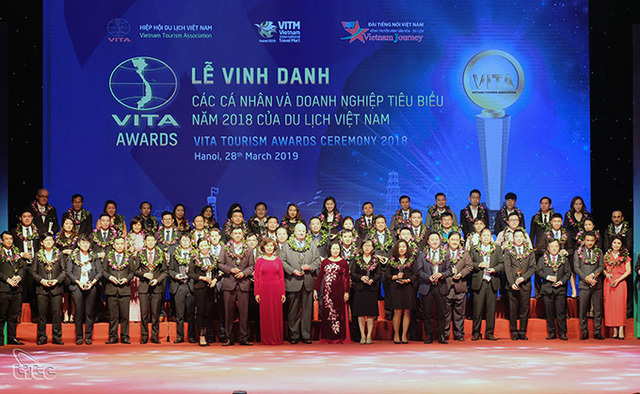 MGallery - Legacy Yen Tu - was honored to receive the "Most Unique Architectural Design Award of 2018" at the Ceremony of honoring Tourism and Businesses in 2018, which was taken place on March 28, 2019 by Vietnam Tourism Association. Legacy Yen Tu is a wellness sanctuary located on the sacred Yen Tu mountain, approximately 1,068 metres above sea level for travellers seeking an annual retreat for aspiritual hideaway. Situated near the UNESCO World Heritage site of Ha Long Bay, at Yen Tu Mountain, King Tran Nhan Tong established Truc Lam Zen Buddhism. The destination is part of Vietnam’s historical golden era and has a rich history dating back some 760 years. Designed by Bill Bensley, renowned designer of luxury resorts, each of the 133 rooms at Legacy Yen Tu MGallery is a reflection of heritage and spirituality. Built using ancient methodologies to emulate the peaceful way of life, the rooms feature the signature wooden-inked slab traditionally used for calligraphy and an outdoor patioliving area. The property features handcrafted interior décor items with hand-made traditional materials to blend with its surrounding ambience. Legacy Yen Tu, MGallery awakens guest to a new world of self-discovery and spiritual transformationwhile exploring the destination. Legend has it that a hermit monk An Ky Sinh travelled to Yen Tu mountain in search of medicinal herbs during the pre-Buddhism times some two thousand years ago. Since then, the mountain has been regarded as a divine and sacred place. Guests can savour authentic Vietnamese cuisine at the hotel’s Tho Quang restaurant or an evening wine-down at Thien Tra Lobby Bar which overlooks the picturesque mountain views. For events, weddings and meetings, the hotel’s ballroom can cater up to 800 guests. The hotelis also home to arange of leisure facilities, including Tue Tinh Am Wellnessthat offers an open space formeditation, yoga and Truc Lam Zen practices. 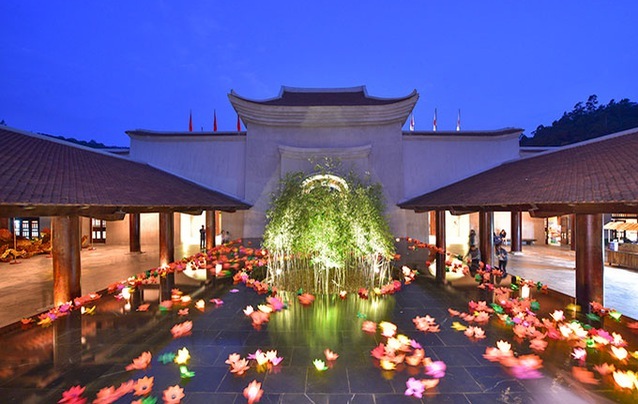 “Inspired by the ancient architectural design, Legacy Yen Tu, MGallery is a testament to Vietnam’s rich history,” said Mr. Oreste Traetto, General Director of Legacy Yen Tu resort. "Most Unique Architectural Design Award of 2018"
The national public holidays 30 April and 1 May are just around the corner. Travellers could plan their days off at one of the top 5-star hotels in Saigon with fined cuisine and high-class services.